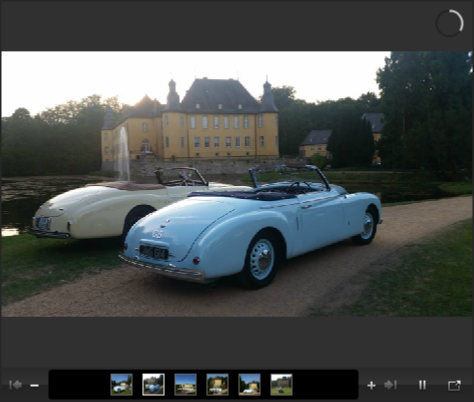 Taking place at Schloss Dyck near Cologne in Germany, this is Germany’s premier annual classic car festival. Often billed as a cross between Goodwood’s Festival of Speed and the Circuit Revival, it is a wonderfully eclectic mix of show cars and a short sprint through an adjacent hamlet. The Bristol Owners Club (BOC) was kindly invited to show a representative selection of cars in an especially reserved area on the lawn opposite the Schloss.